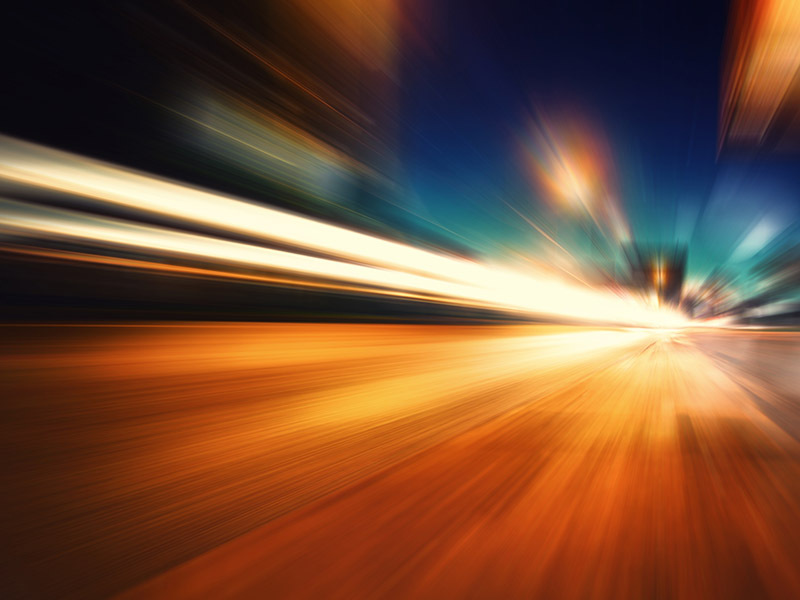 An archive of articles on car accidents and safety alerts from September 2016. Steven Variale was struck and killed Monday night on Interstate 17 while changing a flat tire on his vehicle. 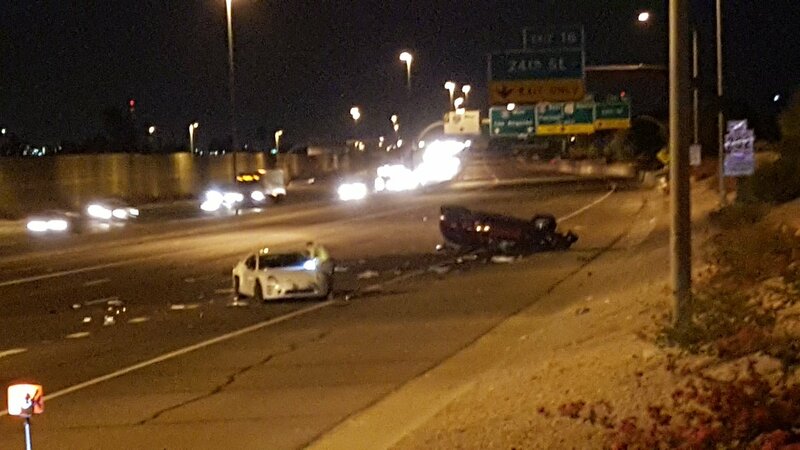 He had pulled his Audi sedan onto the right shoulder of I-17 near 7th Street shortly before midnight. 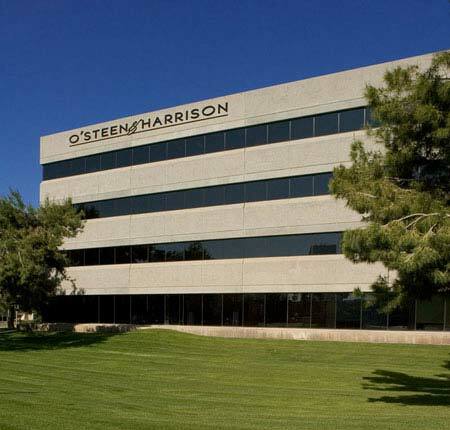 An 18-month-old girl is in extremely critical condition in a Phoenix hospital after the boat in which she was a passenger capsized Saturday afternoon. 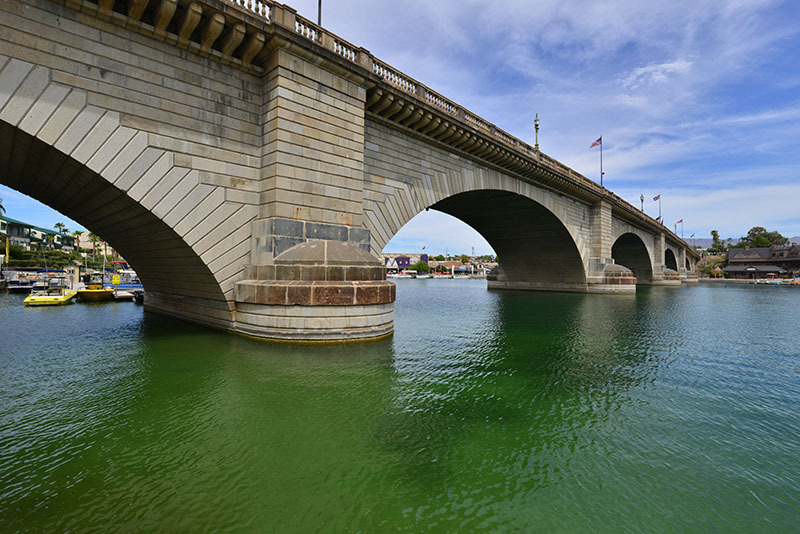 According to Mohave County Sheriff accident investigators, the boat encountered rough waters and high winds just before it capsized north of Pittsburgh Point on Lake Havasu. A man driving south on 35th Avenue was killed while making a left turn onto Bell Road Monday afternoon. He was struck by another vehicle in the intersection. The driver of the second car was not injured and remained at the scene. The intersection was closed in all directions. 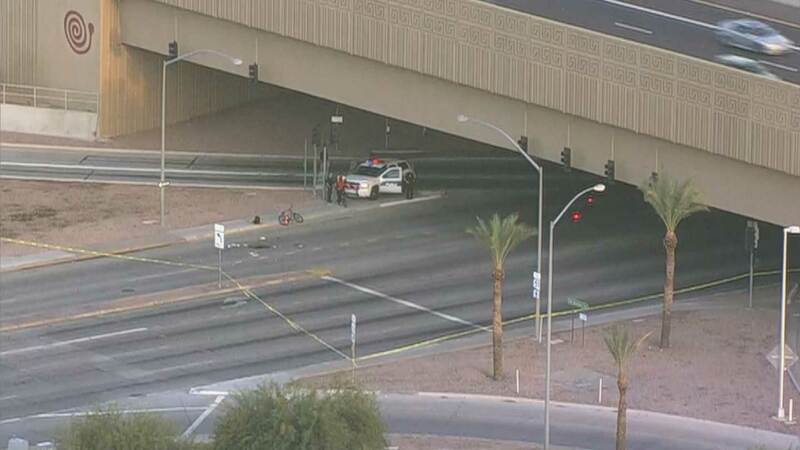 A bicyclist was killed this morning after colliding with a cement truck on 24th Street near the underpass at Loop 202. Police have released very little information about the accident, stating only that the driver of the cement truck remained on scene and they continue to investigate the circumstances of the collision. Four vehicles were involved in an accident Thursday afternoon on the Bell Road overpass of State Route 51. Phoenix Fire Department Capt. Mark Vanacore reports that the drivers of two of the cars were transported to a nearby hospital in serious condition. The other two drivers were not injured. Darrell James of Flagstaff was killed Monday night as he walked across State Route 66. 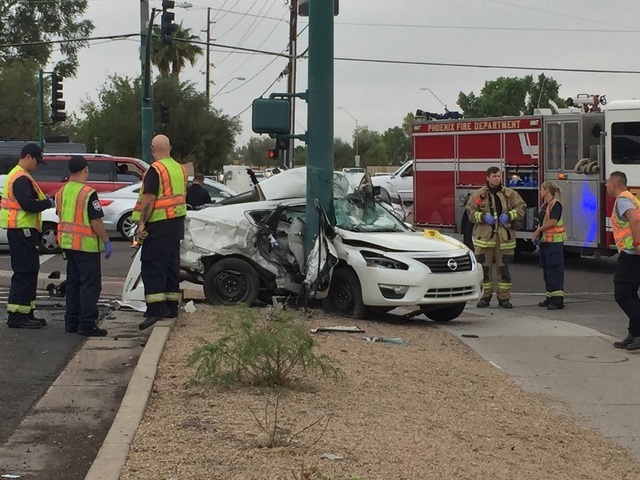 The Flagstaff Police Department was notified of an injury accident near the intersection of SR-66 and South Woodlands Village Blvd. shortly before 7:00 p.m.
Javier Gonzalez was struck and killed by a passing motorist as he worked on his disabled vehicle along Interstate 17 on Monday morning. 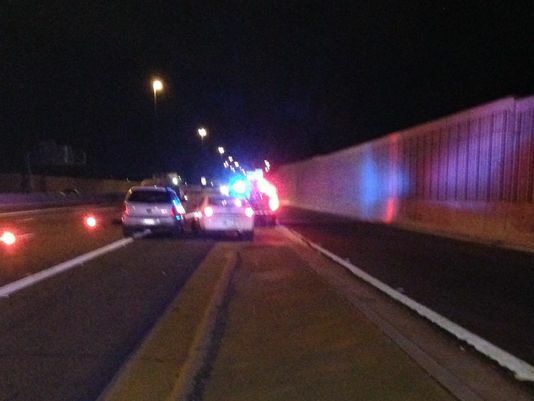 The accident occurred at 2:30 a.m. on northbound I-17 near Thomas Road. Joseph Brinkman of Phoenix was killed in a rollover accident in Overgaard over the Labor Day weekend. 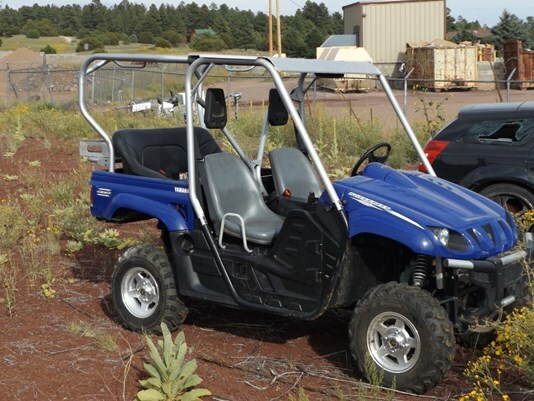 Navajo County Sheriff’s deputies responded to a call where they found the teen unresponsive. 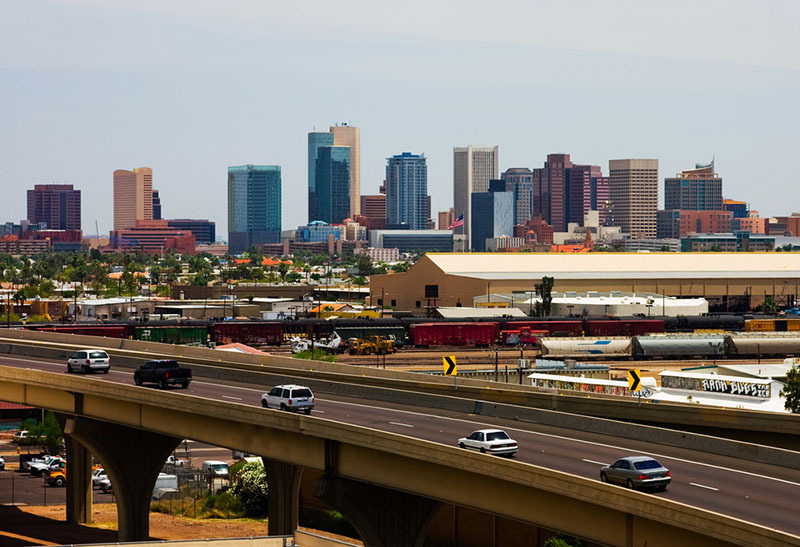 An early morning accident on the westbound Loop 202 at 32nd Street left one person dead and closed the freeway for three hours Friday morning. According to Arizona Department of Public Safety Capt. Damon Cecil, the tragic chain of events started when a vehicle sped through a construction zone and collided with a SUV. A passenger in the SUV was ejected and killed as the vehicle rolled.